Dr. Sanford discusses the proposed plan of treatment while advising of possible options. Appointments are easy to schedule. Definitely NOT a "one kind of treatment" for all office. Sanford Orthodontics made all made it so easy! A friendly and very accommodating staff. Dr. Sanford is so knowledgeable and great with kids. He made my son feel at ease. There is a good payment plan to manage the expense of braces. Thank you. It was a lovely experience. Dr. Sanford is so talented and the staff is friendly. I would highly recommend the office to anyone. Dr. Sanford and his staff are just wonderful. Nothing but positive things to say! We just loved Dr. Sanford. We really had a wonderful experience and are very happy. Five stars! 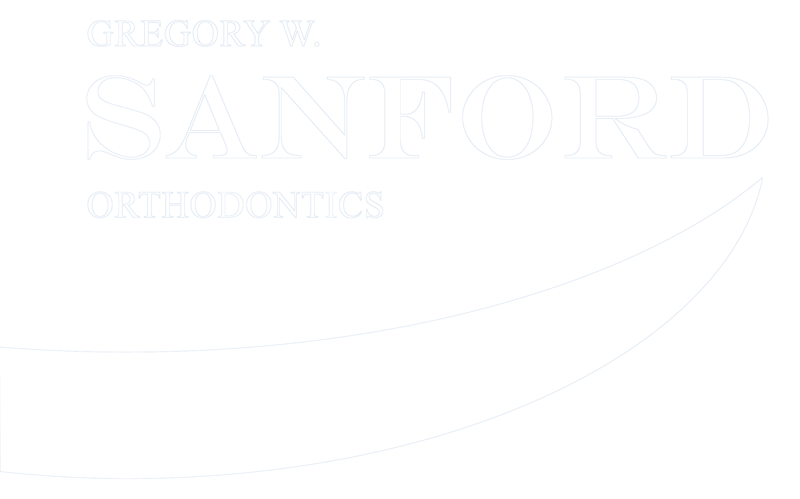 Dr. Sanford and his staff are always friendly. Appointments are made at my convenience! The office is professional, comfortable, very warm and personable. We had a wonderful experience. My daughter’s teeth look beautiful! You all provide a terrific experience and I would be happy to make referrals any time. Everyone was always very accommodating and friendly. My children enjoyed going to see Dr. Sanford which is no easy task for busy boys! Taking before and after photos of the children is very exciting for them. Making each child a cake on completion is extremely thoughtful and so special for them. That is certainly going the extra mile and it shows. Thank you Sanford Orthodontics!